- How do I buy tickets online? - Can I still buy my ticket at the fishery? 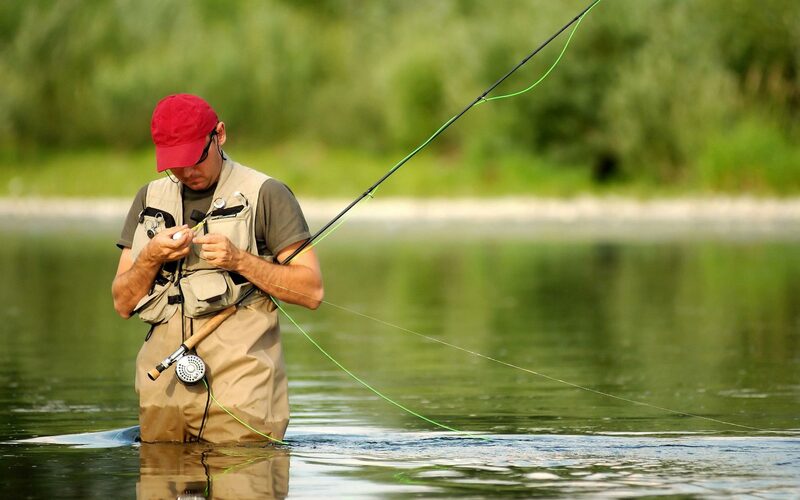 - How do I submit my catch return? - What if I forget to submit my catch return? - Is this technology necessary?